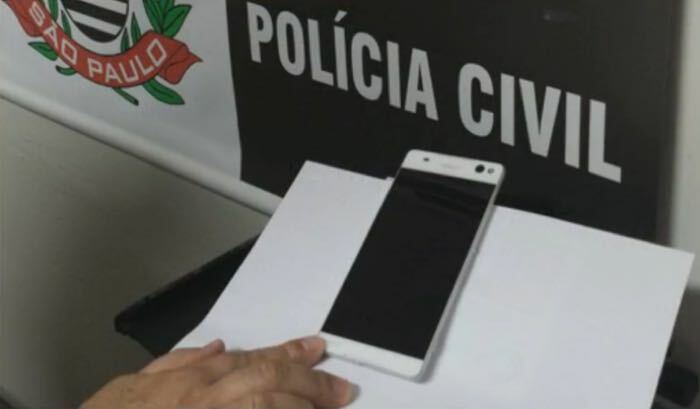 A stolen Sony Xperia C5 Ultra prototype has been recovered by the police in Brazil, the handset has apparently stolen from a certification forum earlier this month. The person who stole the Sony Xperia C5 prototype attempted to sell the device on an auction site, the police wen to but the device and arrested the individual. “We started researching and found the Facebook page, then we expressed an interest in buying the device. We set in a diner called Baron Gerard. He was there, he took the phone out and we arrested the suspect red-handed,” said the investigating officer (translated). Sony has listed the device with a value of $12 million, this relates to the development costs of the handset. We previously heard that the device would come with a 5.5 inch Full HD display and that it would also come with 2GB of RAM, a 13 megapixel camera and Android Lollipop. As soon as we get some more information on the device, we will let you guys know.